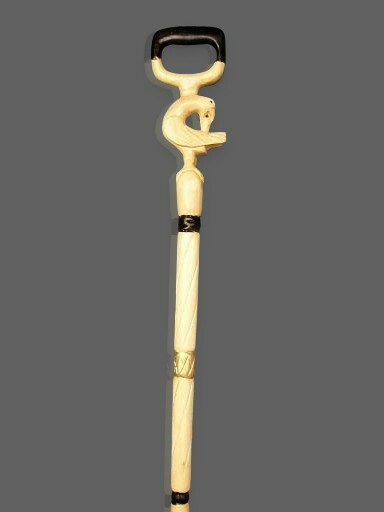 • Elaborately carved wooden sticks! 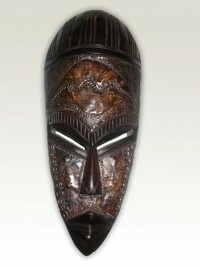 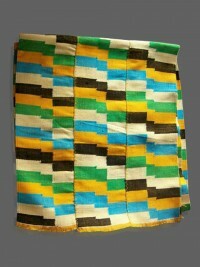 • Hand carved by master craftsmen in Ghana, West Africa! 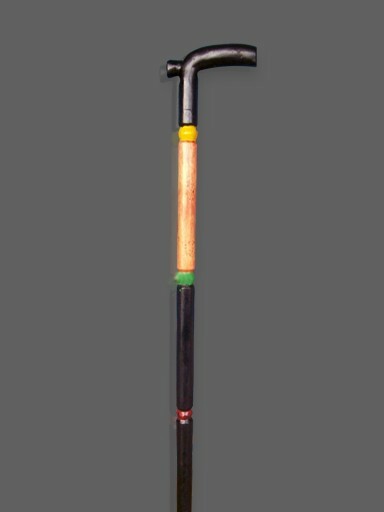 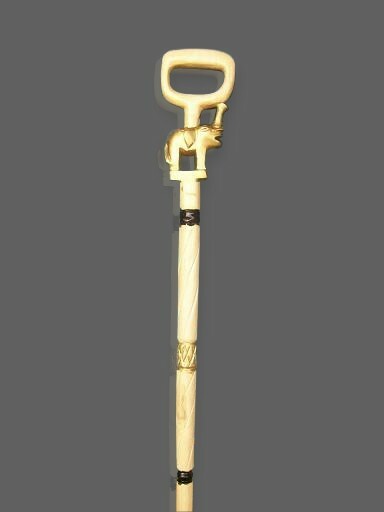 The African walking cane has its roots dating back from ancient Africa. 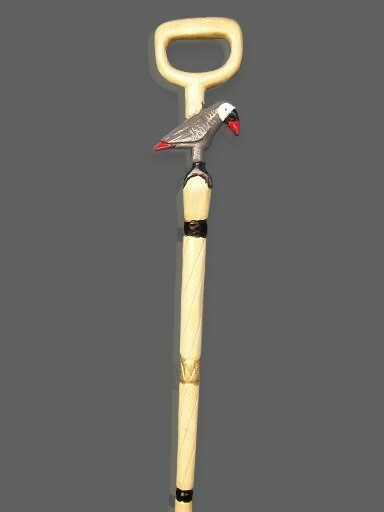 The canes are carved using symbols of great importance to the artist. 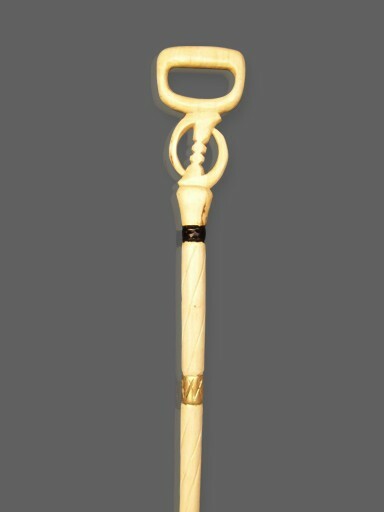 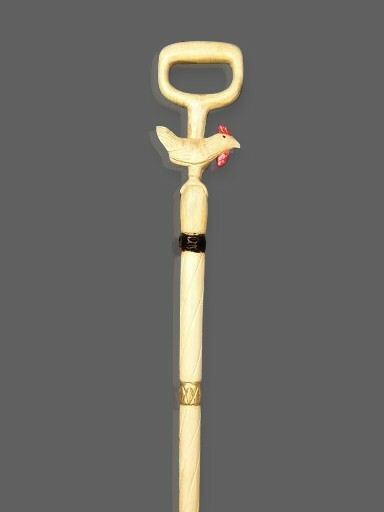 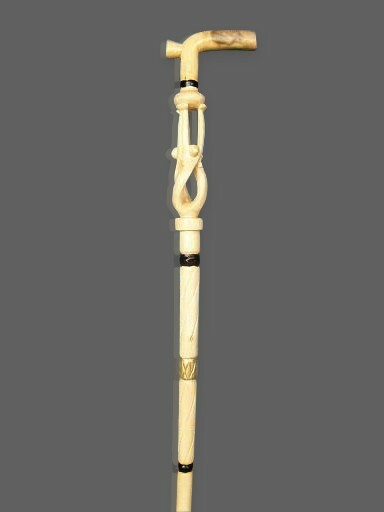 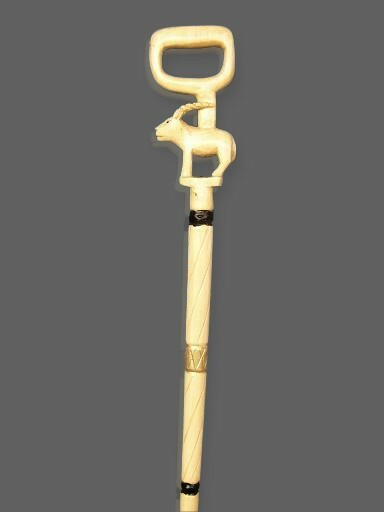 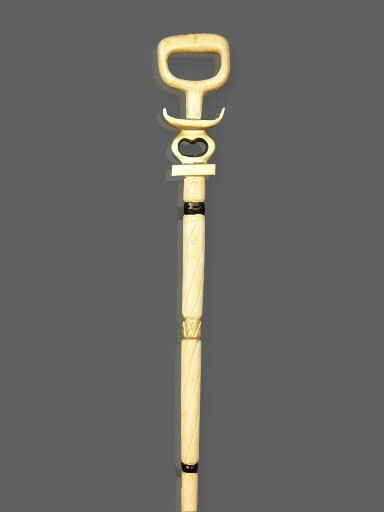 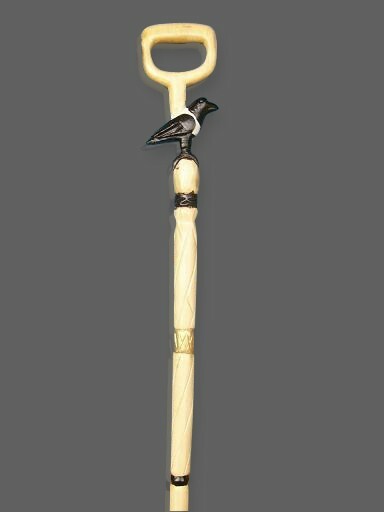 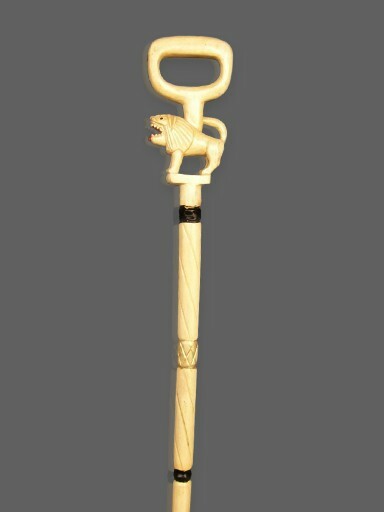 It is common to find animal as well as societal symbols on these canes such as the lion, tiger, elephant and the giraffe. 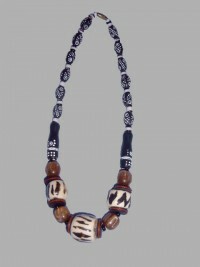 Also, it is common to find symbolic markings other than animals such as the “Adinkra” symbols of the famous Asante tribe of Ghana.